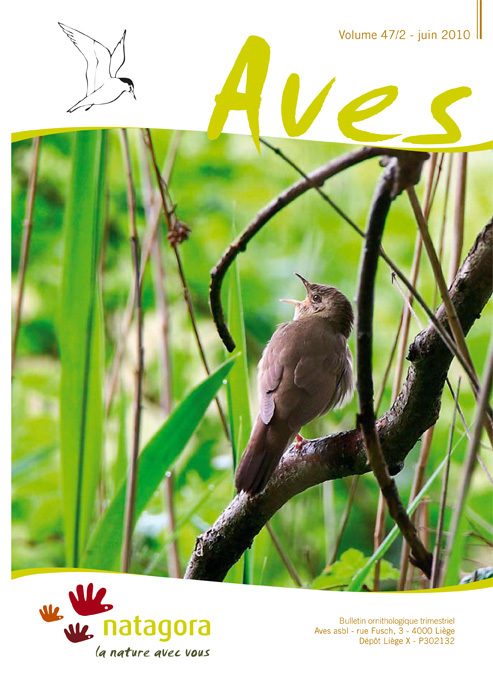 The first case of breeding of the River Warbler in Belgium was discovered in a piece of wet shrubby fallow land near Marche-en-Famenne. The stay of a singer in the month of May 2009 was regularly followed by many observers until mid-July. At the beginning of August, the use of nets enabled the capture and ringing of two flying juveniles, thus providing proof of a successful breeding. The event is put into perspective by considering earlier data on this eastern species in Belgium and its expansion towards Western Europe in the course of the last decades. We would have here the most western breeding site. However, because the River Warbler is extremely discrete during the breeding period, it is not impossible that the species might already have nested in Belgium, since long stays (up to 40 days) have been recorded several times.